Until recently, the basic building blocks for bird conservation planning have rested largely in a related series of databases that assess the status of species across a set of conservation vulnerability factors. Yet differences in methodology, database structure and accessibility, and even philosophy among separate bird conservation partnerships have resulted in a confusing array of species lists covering different bird groups and geographies. 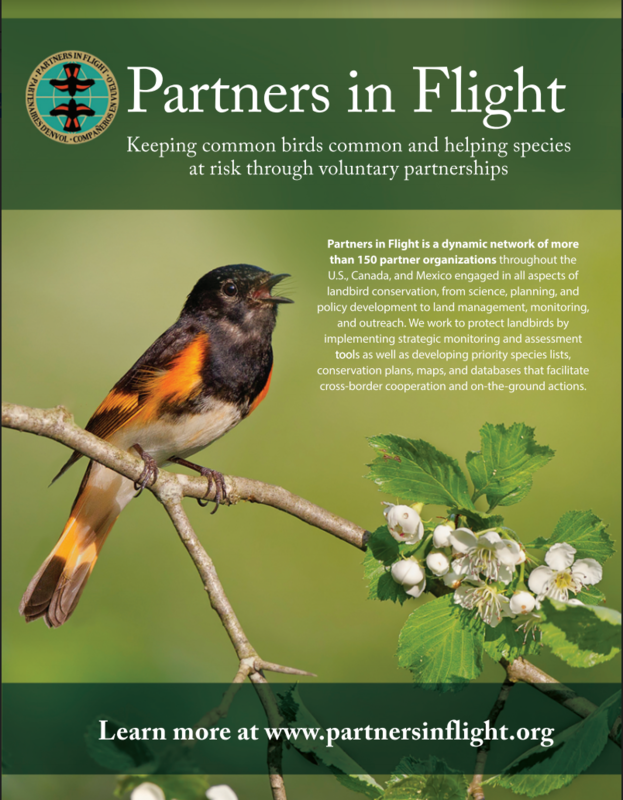 As part of the effort to unify scientific support for bird conservation in the U.S. and beyond, the Partners in Flight Science Committee (PIF) is working with the Tri-national Unified Science Team (TrUST) to develop the Avian Conservation Assessment Database (ACAD). 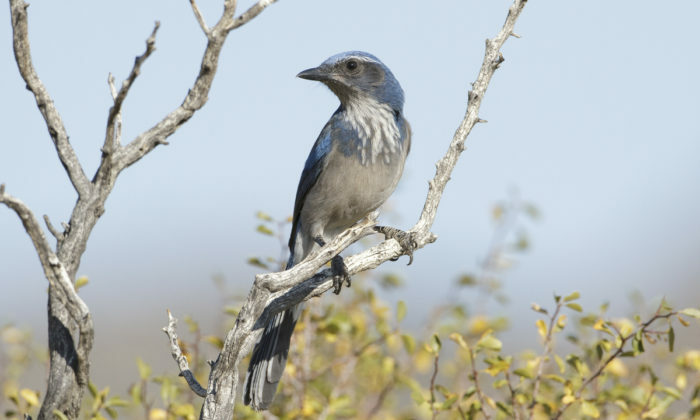 Hosted at the Bird Conservancy of the Rockies, the ACAD will provide a common species assessment framework for all-bird conservation planning and objective setting serving Bird Conservation Plan Partnerships, Joint Ventures, agencies, and other partners. 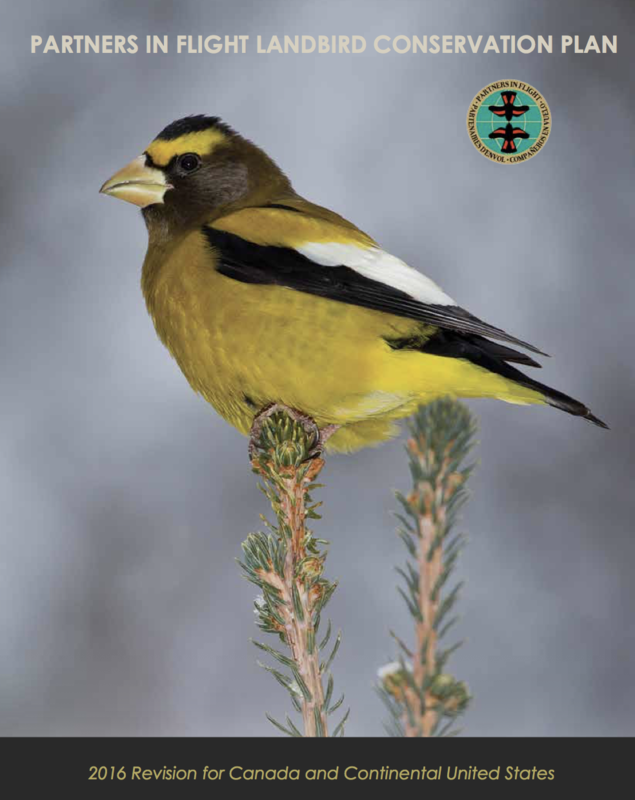 Updated global assessment scores for all North American birds should be available through ACAD starting in March 2017, with a process following to review and then make available all-bird assessment scores at the scale of Bird Conservation Regions. Contact Dr. Becky Keller, PIF Science Committee Chair, for more information or to get involved in this exciting effort.